This parasailer is a capable multi purpose sports tender. 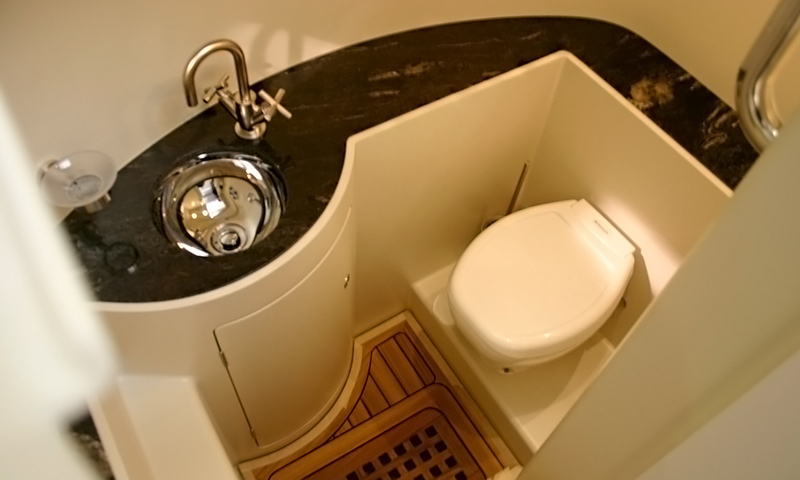 Versatility is the key to it's role as an entertainer of guests on board one of the world largest Mega Yachts. 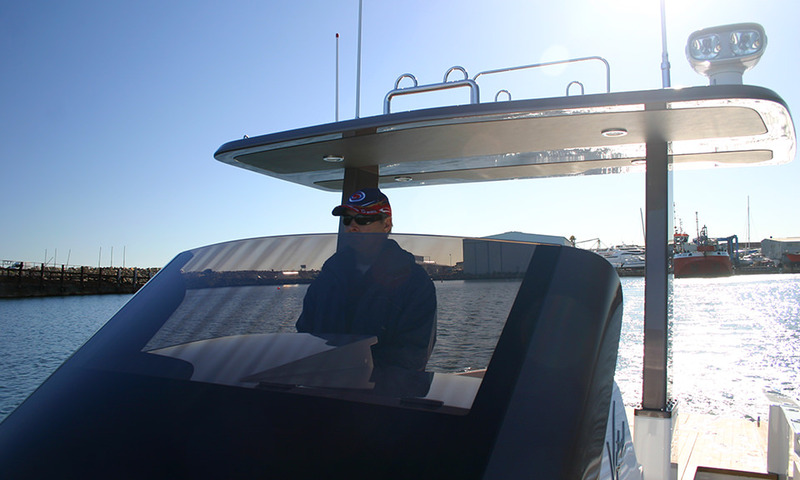 It is ideally equipped for parasailing operations, however this is not immediately apparent given the level of equipment integration and concealment of machinery and paraphernalia. 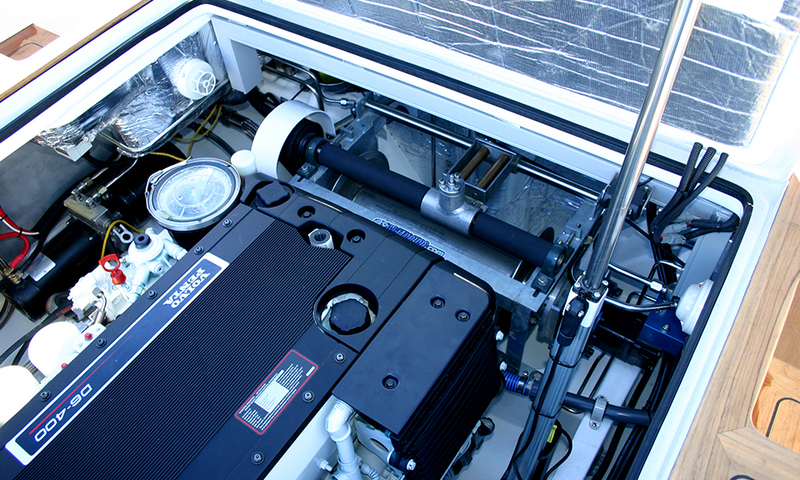 This versatile craft is powered by a single D6 400HP Volvo Diesel, coupled to a DPH stern drive leg. 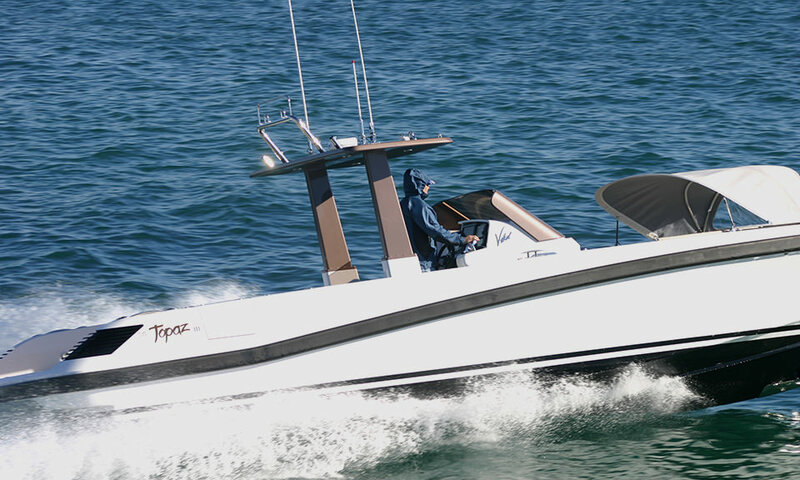 It's equipped with a hydraulic bow door for beaching and diving and additional hull side doors aft for side access in most conditions. 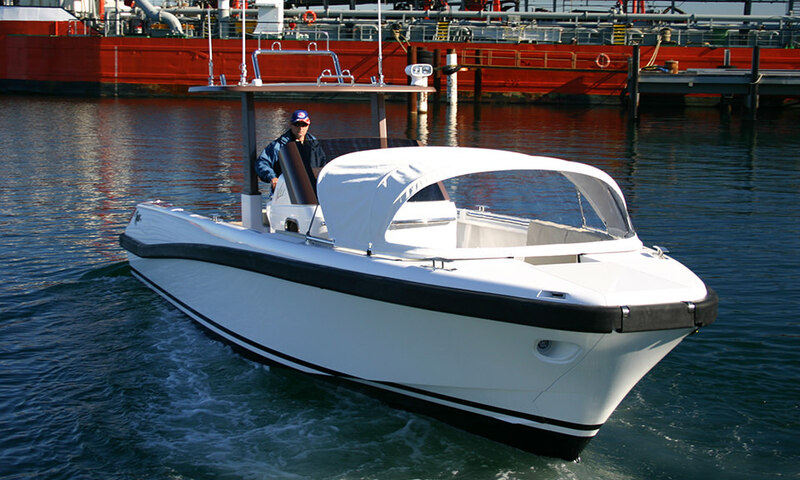 Fitted with a vacuum toilet and a generous shower cubicle, this fast high torque Sports Tender is a focused piece of high quality equipment. 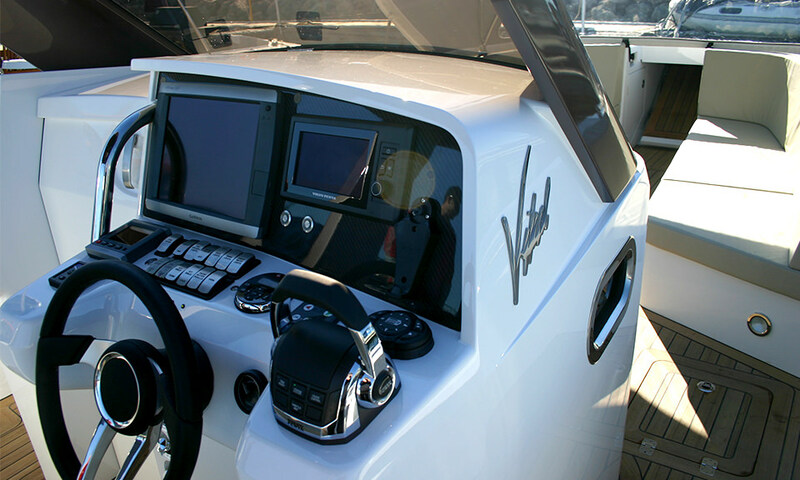 It is delightfully rapid on the water and highly maneuverable, all-in-all a fun boat to drive.